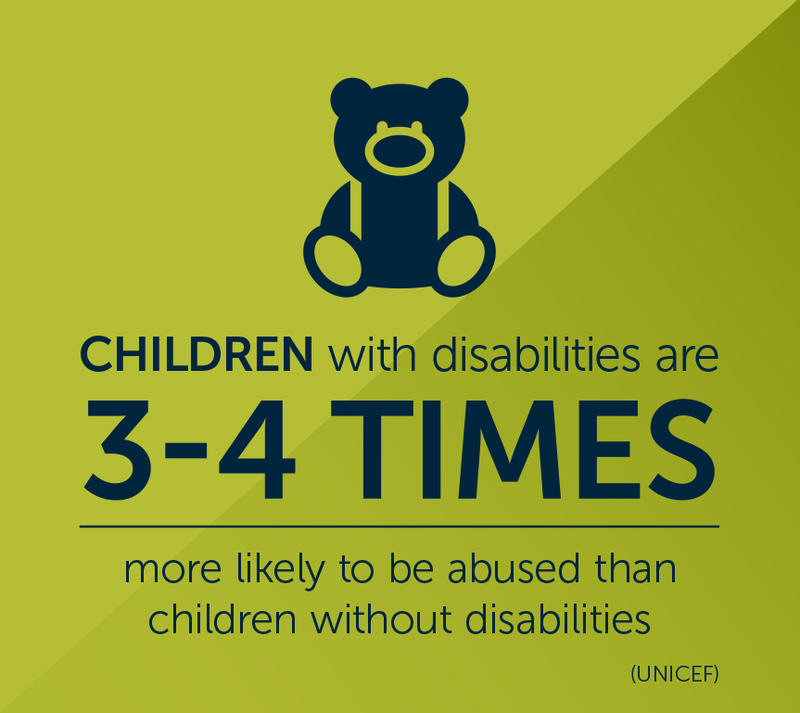 Children with Disabilities: Why Help? 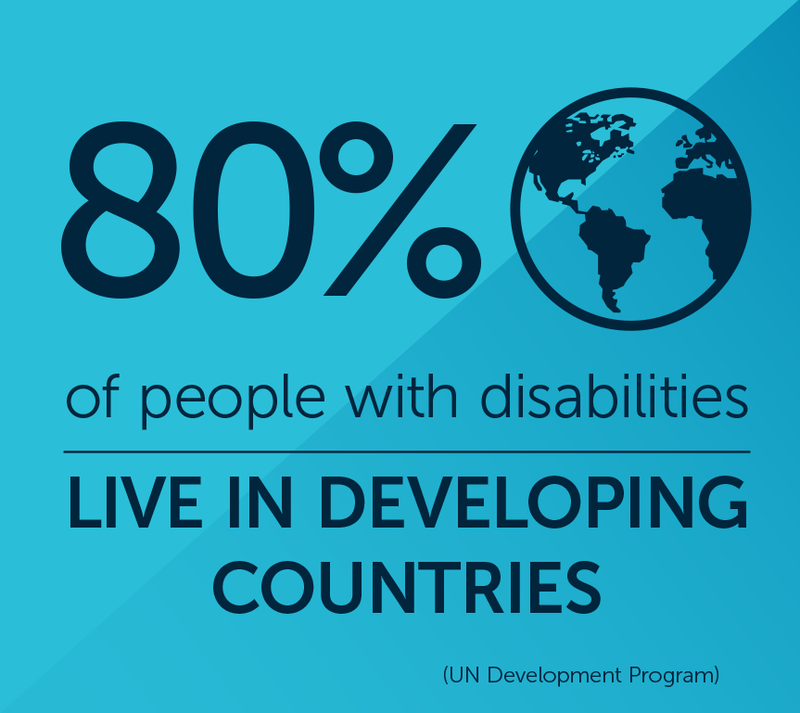 Too many employers, educators, neighbours, governments – even international development programs – fail to take into account the special needs of people with disabilities. Again and again, 800 million children, moms, dads, grandparents can’t access jobs, schools, medical care. 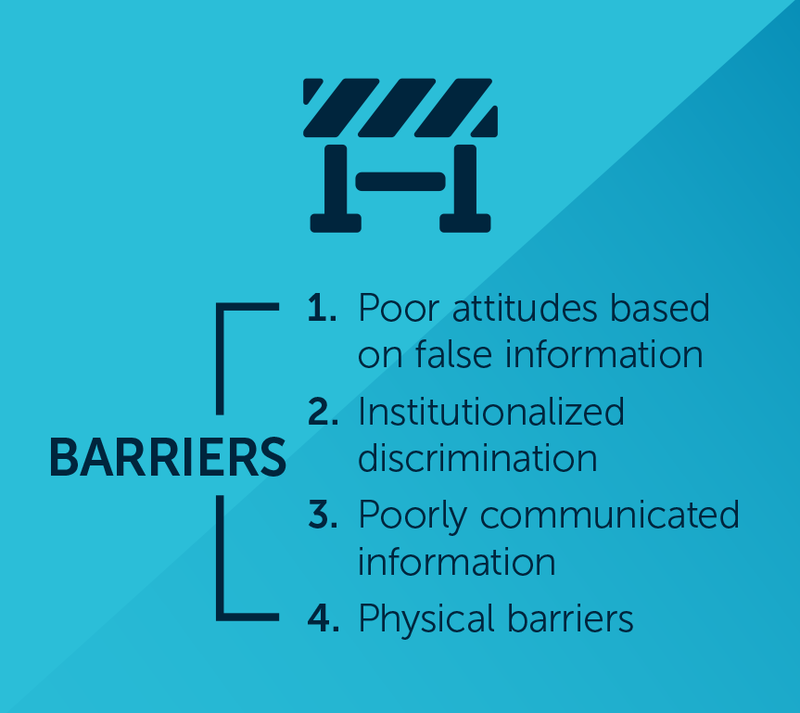 Misunderstanding, stigma and exclusion pulls whole families into deeper poverty. 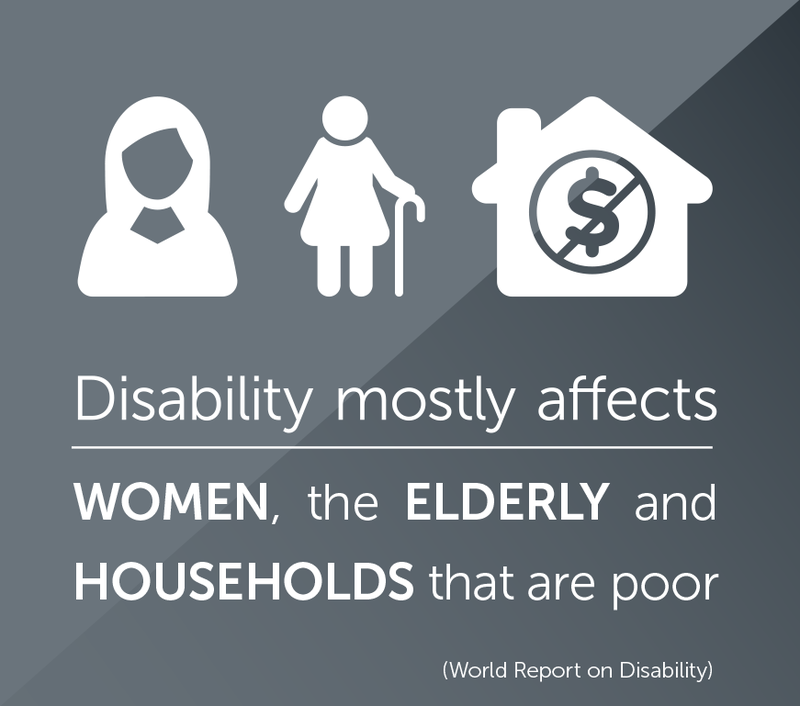 Deeper poverty makes families more vulnerable to sickness, infection, disability. It’s a vicious cycle, and together with you, we’re out to break it. For weeks, Getu and Mestu walked to the gates of their local Ethiopian school… hoping to get in, only to be disappointed. Why? Because Getu and Mestu are deaf. Because they couldn’t hear the teacher. Because the school lacked the understanding and the resources to welcome them in. Millions of children are denied an education because they can’t see, hear, or walk – crushing their dreams, depriving the world of future scientists, teachers and business leaders. 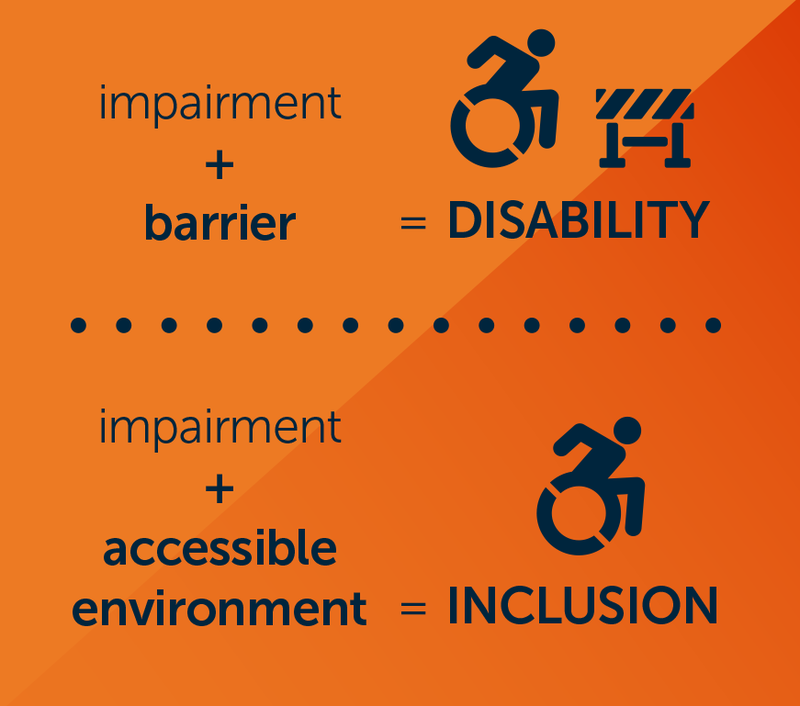 You can make schools more accessible, more open and inclusive. You can provide teacher training so kids who are blind or deaf can learn along with their peers. You can give wheelchairs and mobility devices like prosthetic legs – to help kids travel the distance to school. 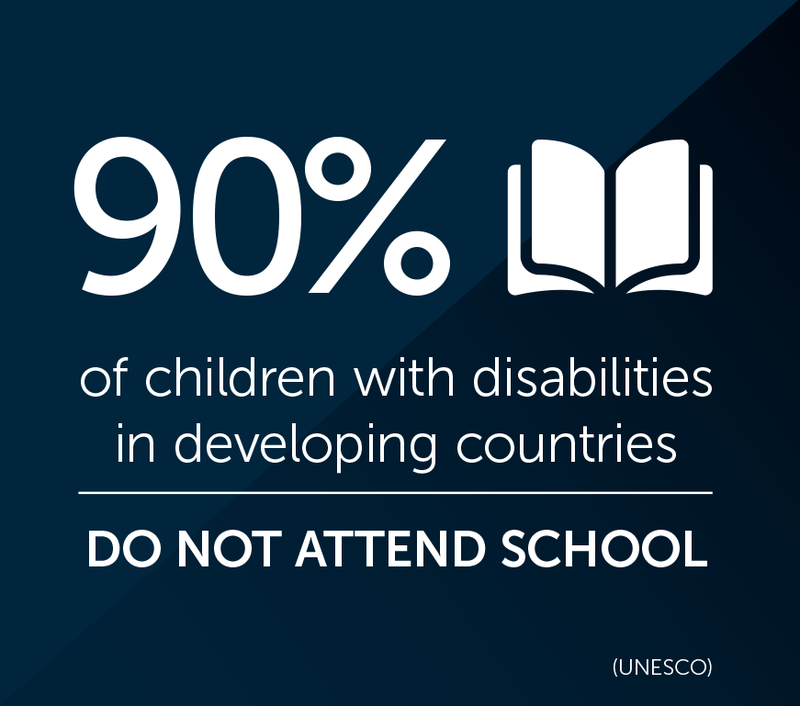 Only 1 in 10 of all children with disabilities is in school. 1 in 20 completes primary education. Alemnesh developed bed sores. She was poor… so her family couldn’t get her the medical care she needed. The sores ate away at the muscles in her legs. We found Alemnesh feverish and in pain. Unable to walk. Lying on a plastic sheet in an empty house. For kids like Alemnesh, disability is needless. It can be prevented or cured… but only if we believe kids like Alemnesh are worth saving. 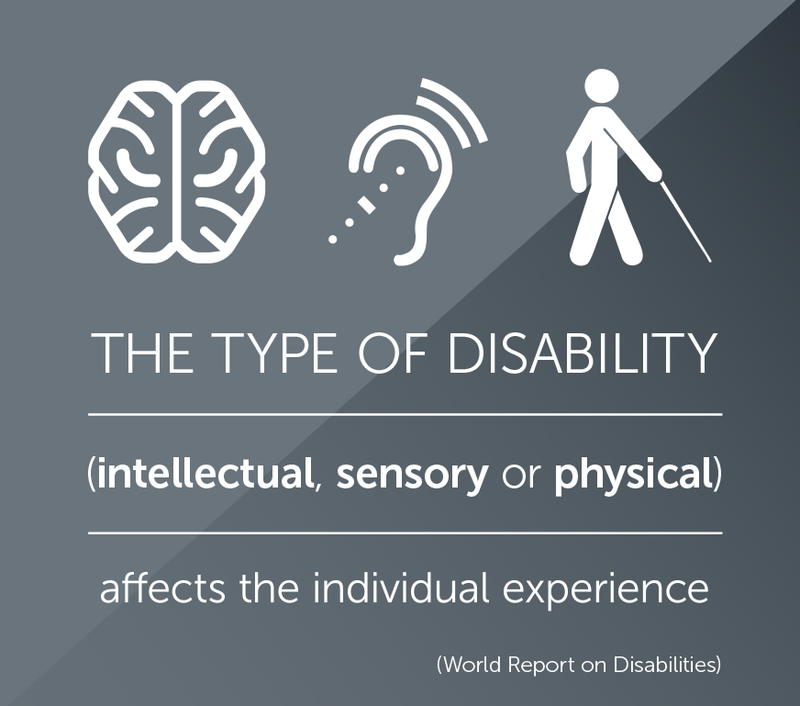 Without medical care, relatively minor impairments result in wildly twisted bones, permanent blindness, pain and in some cases death. Every year supporters like you help millions of children, moms, dads and grandparents see, walk, and hear through surgery and rehabilitation. You partner with communities to distribute medication that prevents disabling diseases. You help us create country-wide referral networks – creating programs that link the poorest people with the services they need. 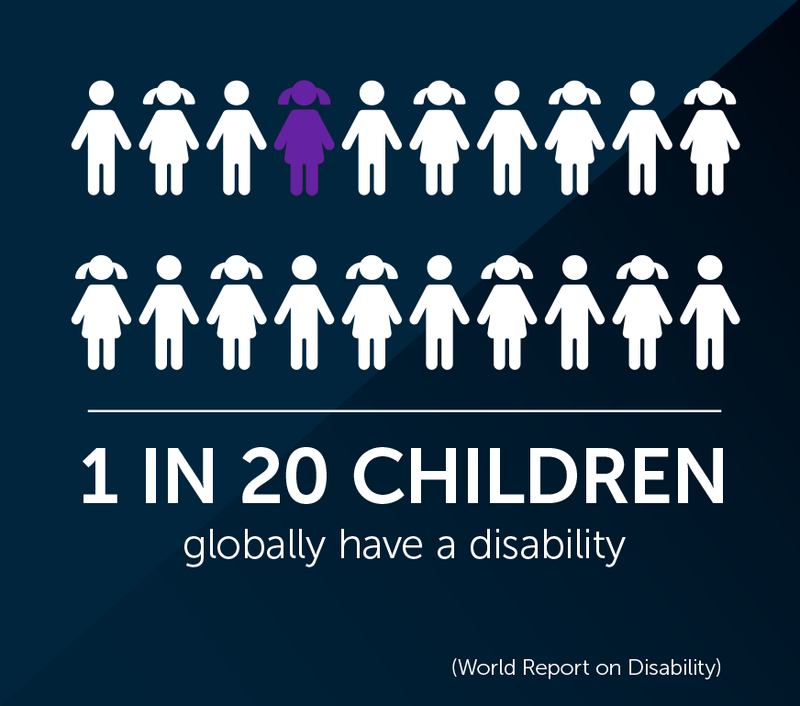 In the world’s poorest communities, children born with disabilities are 4 TIMES more likely to die than other children without disabilities in these same communities. He was called ‘cursed by God’. Neighbours said it. They didn’t understand the cleft in Fred’s lip was a physical condition – not a spiritual one. They teased him. As a result, Fred spent 6 years of his life staying out of sight. Hiding in shadows and inside his family’s small home. 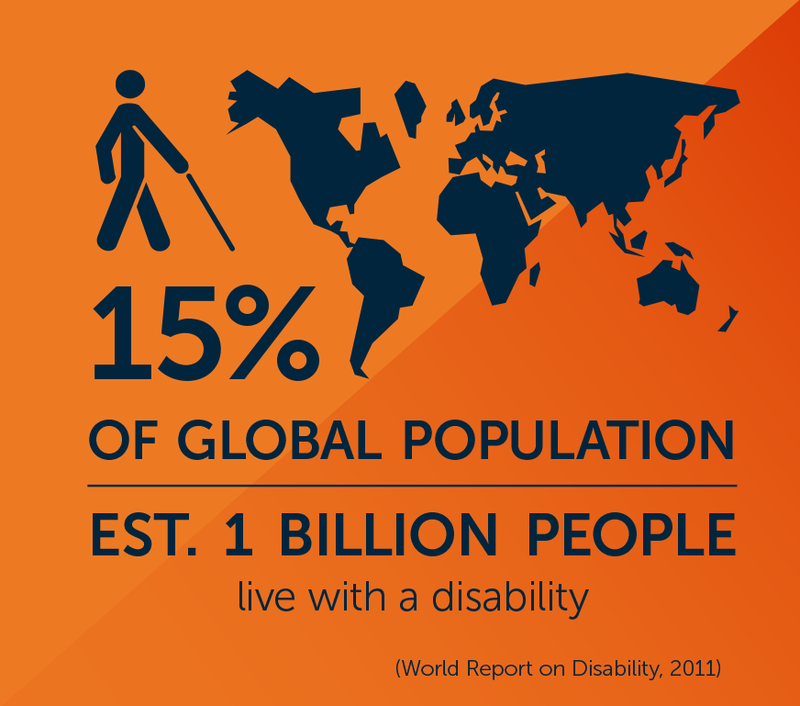 Many cultures view disability as a curse. So children like Fred are hidden away – out of shame, fear – sometimes out of necessity as moms and dads work flat out to earn a living for the family. So we share Jesus’ love. Jesus’ love for all people is the foundation of our work. As a result, we take every opportunity to share that love with the world. Wherever possible, your funds flow through Christian doctors, nurses, community workers, and churches – delivering the Gospel in practical acts of love. We believe all people are equal in God’s eyes. We believe everyone has value. Do you believe?